Your first appointment is an exciting experience and the information we will gather from you over 30 minutes is crucial to your Emed Practitioner to understand you, your health concerns and goals, and to begin to formulate an action plan to give you the results you want. 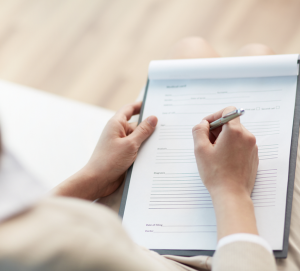 Before your first appointment, we will usually email through some questionnaires for you to fill out beforehand your appointment. These will take at least 20 minutes of your time in total. In addition to your initial appointment, this will give us much of the information we need and help your practitioner to put together a plan that will give you the best results in the shortest time possible at the least cost to you. Mid stream first morning urine sample in a small container. About 30mls is needed. This can be stored in your fridge until your appointment time.